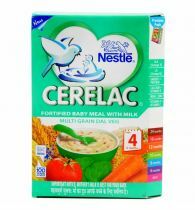 Teaching your child to eat right starts when your baby is first introduced to solid food. 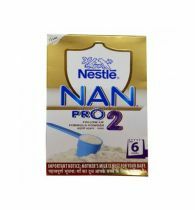 Get this right with the Nestle Nan Pro Stage 1 fortified formula. 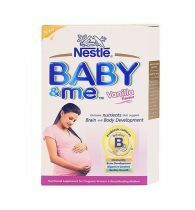 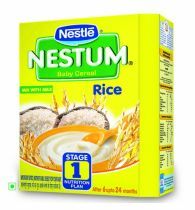 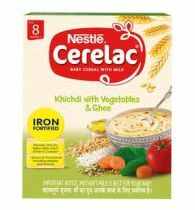 Nestles products are packed with goodness and purity that enhances growth and development. 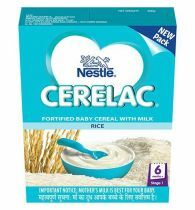 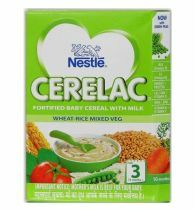 Use this product for your babys precious foray into the world of healthy eating habits. 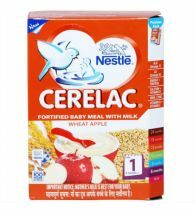 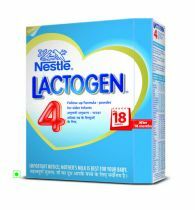 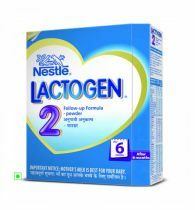 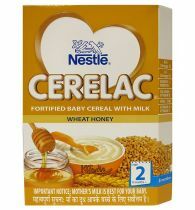 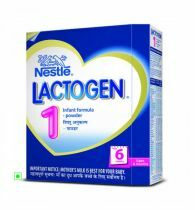 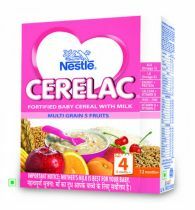 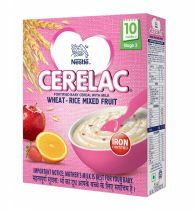 This carton contains 400 grams of fortified formula which is rich in nutrients and other essential vitamins and minerals, including carbohydrates that are broken up for better digestion. 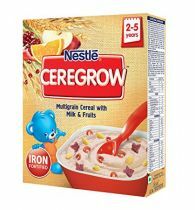 Also, it contains potassium, manganese, phosphorous, protein, calcium and other essentials for the childs mental and physical development.